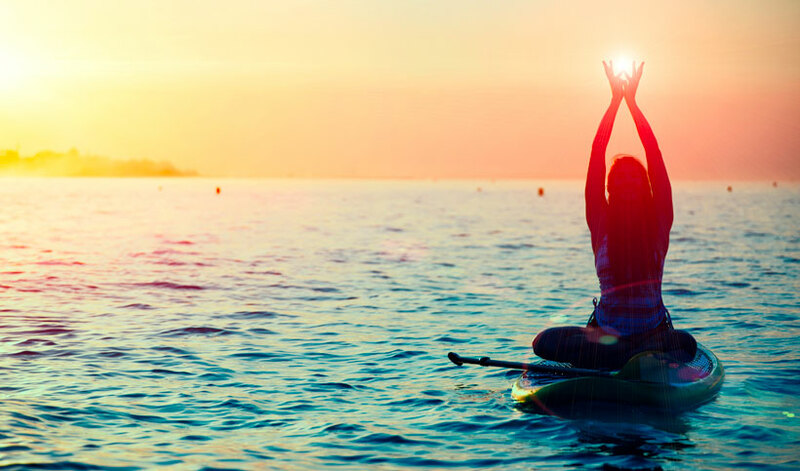 Have you been on the lookout for the perfect SUP Yoga Retreat? Something that combines health and fitness along with some great activities and some learning and hands on experiences as well? Look no further, Mauka Lodge – Paddle Surf Retreat is organizing two SUP Yoga Retreats, hosted in beautiful Ericeira, Portugal the first one from July 10-16th and a second one from October 14-19th, 2017. Combining the health benefits of yoga, ayurvedic health, and general active living, you will get back to nature and back to your body with the ultimate in retreats that will leave you feeling amazing, cared for and energetic. Portugal is one of the most beautiful coastal countries in Europe, featuring a rich and varied history, beautiful coastline, stunning beaches and impressive waves. It enjoys some serious sunshine all year round as well as temperatures guaranteed to warm your bones. Daytime highs in the summer reach around 28 Celsius, perfect for getting out on your paddle boards, kicking back at the beach or hiking some of the coastline or national parks for impressive views, seeing wildlife and getting back to nature. Portugal doesn’t stop there though. With some of the world’s most enjoyed dishes, the cuisine in this country will leave you coming back for more. There are some truly unique recipes to try during your time in the country, paired perfectly with some of the most delicious Portuguese wines from around the country or local beers that are brewed to perfection. Add to this, the charm, welcoming vibe and warmth of the Portuguese people, and you will find yourself returning to this stunning country time and time again. Mauka Lodge is set in an acre of natural woodland, surrounded by pine trees and lush greenery helping all guests reconnect to nature and get back in touch with themselves. Several comfortable common areas invite you to sit back and relax with your fellow lodgers over a glass of Portuguese wine or beer, listen to music, and chat about the daily activities. During this retreat you will have a wetsuit provided if you need it, as well as leash, board and paddle. Six nights of accommodation in the beautiful Mauka Lodge is provided as is breakfast on each day. You will get 6 days jam-packed with activities led by qualified, fun instructors that will teach the SUP Yoga, Yoga & Meditation classes. In addition to this you will get all transfers to beaches and lagoons as well as to and from the airport. Rooms are in private or shared accommodations and is limited to seven participants for the program to ensure quality and focused attention to help you improve your SUP techniques as well as to provide you a truly unique, soul enriching experience.The program is perfect for anyone of any SUP ability from the very beginner to experienced, so don’t be shy, come and try it out in this relaxing, soulful environment. SUP Yoga will take place at Mauka Lodge’s outdoor swimming pool. Using your board as a yoga mat, you will test your balance by striking various yoga poses on the water. The program includes up to five sessions of this special type of yoga, as well as two sessions of traditional mat based yoga – both guaranteed to help you realign your mind and body in the most healthy and beneficial way. 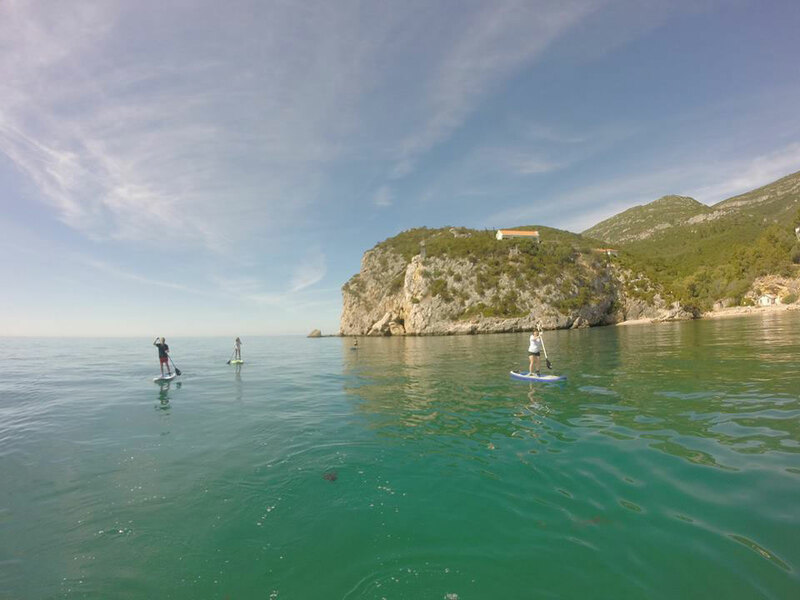 Along with the SUP Yoga and traditional Yoga activities, a number of other activities are included in the program including meditation sessions such as SUP tours through three different lagoons – Lagoa de Albufeira, Serra de Arrábida and a day visiting Peniche and paddling on a nearby lagoon. A meditative beach walk featuring meditation on the beach. Hikes to the Mafra’s National Park are also included, where you will enjoy the scenery as well as take in some of the wildlife that make this area their home. 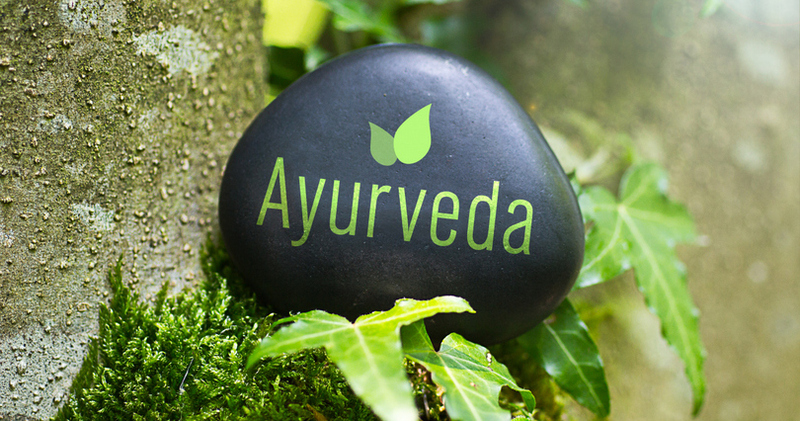 Ayurveda is “the science of life”, with Ayur meaning “Life” and Veda meaning “Science”. This is a form of nutritional education which focuses on eating the correct foods for your body type and tailoring your food intake to suit your specific lifestyle. There are three main body types in Ayurveda, of which all three have focused specific types of foods that benefit the body for maximum wellness. Through this workshop, you will learn about the concepts of Ayurveda and how best to tailor your own nutritional plan to suit your body and lifestyle the best to help yourself attain and maintain the best wellness you can.